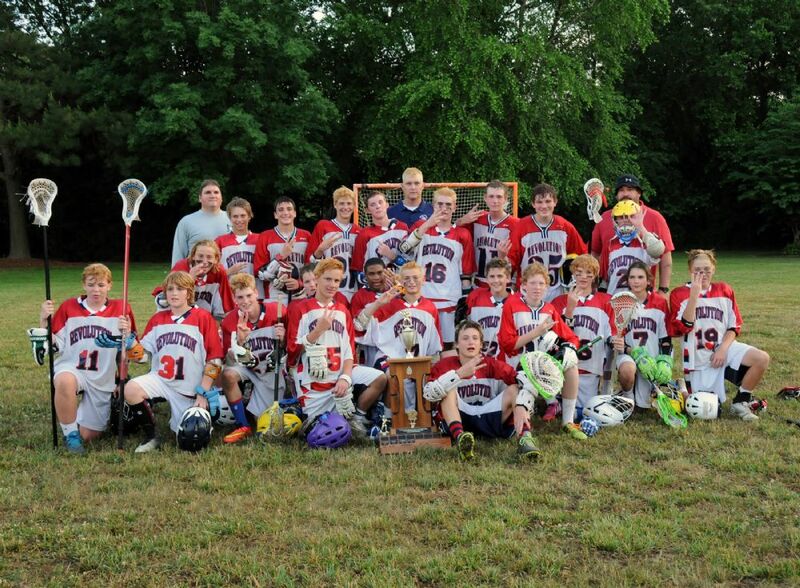 Camden Midstate Lacrosse Club: Mission StatementRevolution Mission Statement It is the goal of Camden Midstate Lacrosse Club to foster the development of our members by teaching the values of responsibility, respect, sportsmanship and teamwork. Welcome to the Camden Midstate Lacrosse Club (CMSLC) web site. Consisting of boys teams from U8 to U14, our club draws players from throughout Kent County, Delaware. Our primary goal is to promote lacrosse among youth residing in the central Delaware region, through programs open to all interested participants, by teaching fundamentals of the game and promoting good sportsmanship, respect for all participants, teamwork, and by cooperating with the local high school programs.